Welcome to my website! In the many years i’ve spent teaching and learning in adult and higher education, and independent research, I always found myself exploring topics that resulted in publications. This website allows me to share some of those disparate interests and preoccupations. I’ll be adding more later - a gallery of photographs for example. 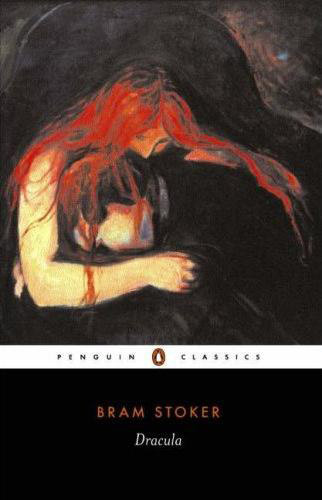 Meantime, take a look, and should you want to contact me about something, please do. 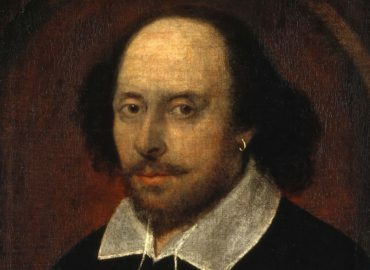 I taught Shakespeare for many years at the Open University, which led me into an interest in film adaptations of his plays, resulting in a book about Shakespeare on Film, now in its second edition. 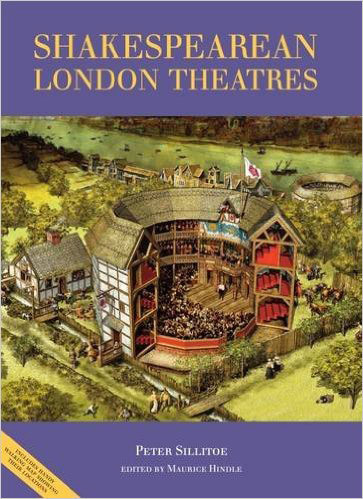 I also have a major interest in Shakespearean London Theatres, the title of a major project I led to completion in 2013. 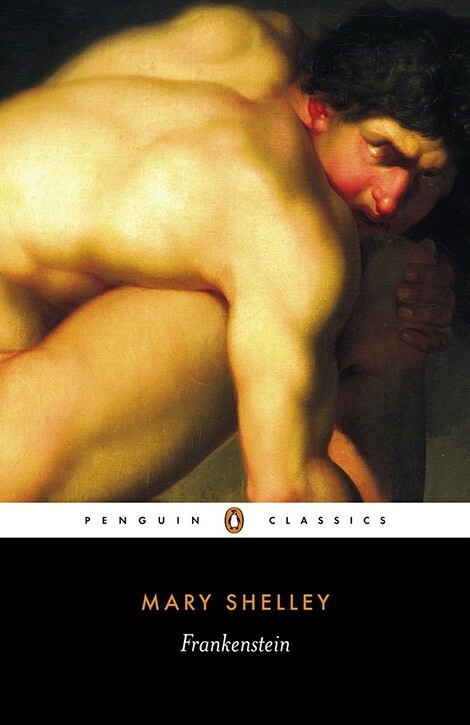 I have taught many English authors in British universities and am perhaps best known for my scholarly work and publications in Romanticism – Mary Shelley, William Godwin and Bram Stoker. 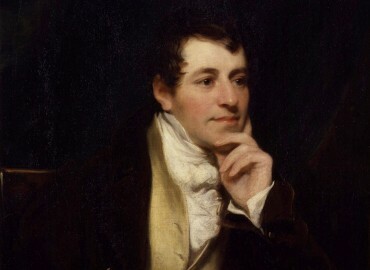 But I also have a particular interest in British chemist and Romantic poet Humphry Davy, and have published essays on his poetry and life. 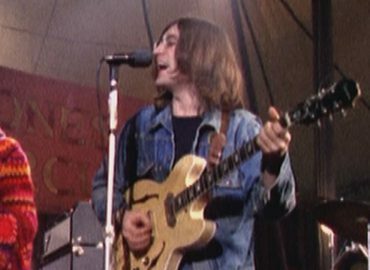 Much of my interest in John Lennon stems from a love for the music of The Beatles, especially the recordings featuring his singing voice. An even greater impact is from the long interview I devised and led with John at his Weybridge house in late 1968; I am now working on a book about what I call his Songworld. 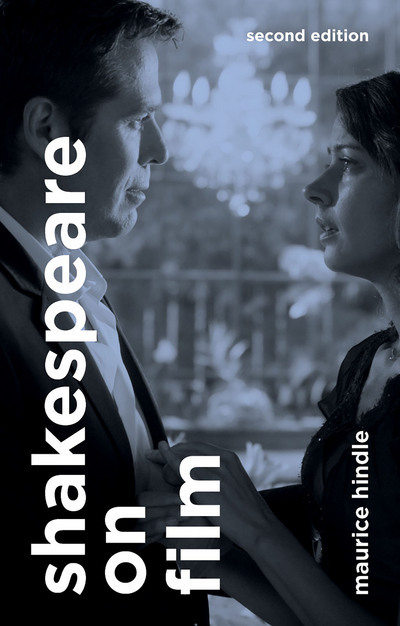 The latest, expanded edition of the book in which I explore the way Shakespeare play adaptations have been brought to big and small screen audiences.